Sony Computer Entertainment has just announced an 80GB PS3 for South Korea - and that could spell good news for UK gamers. The arrival of a higher capacity model could lead to price drops for the 60GB version, currently on sale for £425 in the UK. It also suggests that the PS3 will see a spec bump with the 80GB being sold alongside the 60GB version. Some countries - like Japan - also offer a 20GB model, but that has not been selling well. The 80GB Sony PlayStation 3 has already been given FCC approval in the USA and will offer console to PS3 fanboys, rendered green by the 120GB hard disk capacity and much cheaper price of the Microsoft Xbox 360 Elite . 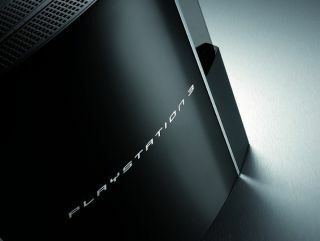 South Koreans will ger their hands on the PS3 console on Saturday 16th June.